2 Beds 2 Baths 1,560 Sq. ft.
Urban Living at its finest. 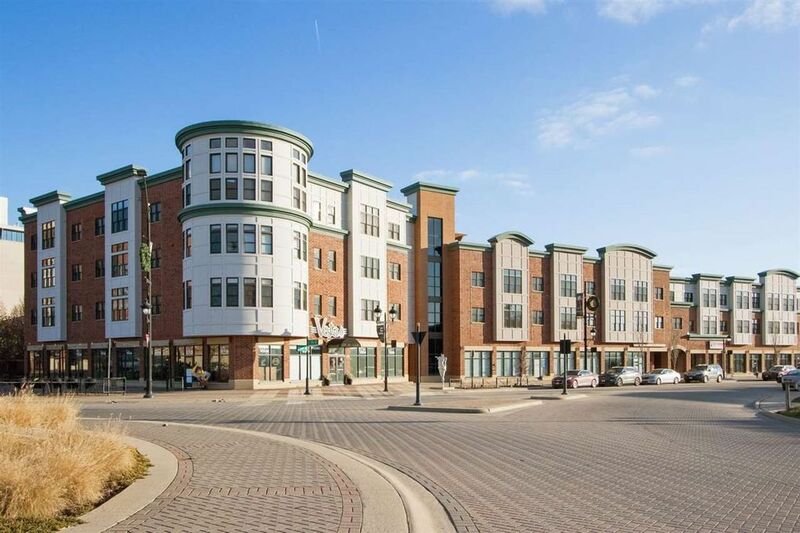 Stylish 3rd floor condo overlooking trendy Iowa River Landing shops & restaurants. Interior with bamboo floors, fireplace, tiled baths and high ceilings; 2 bedrooms, 2 baths and study. High efficiency HVAC and windows, elevator and one-of-a-kind rooftop patio, perfect for summer entertaining (available to residents only). Secured building; 2 reserved underground parking spaces. Ideal central location close to I80, UIHC, Sporting Events and Trader Joe's. Move-in ready condition.